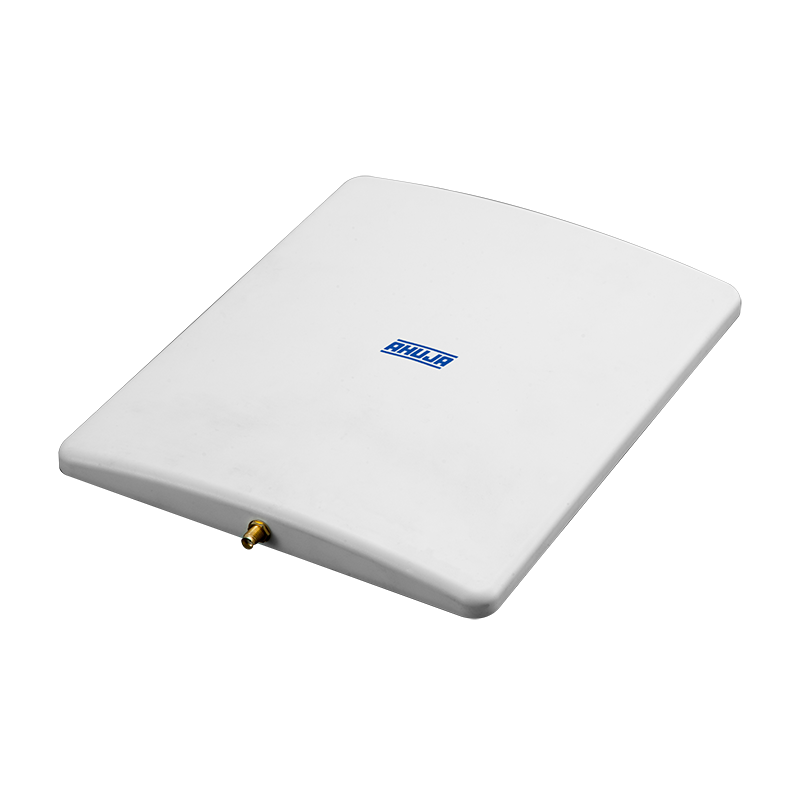 Special high gain wall mounting antenna CSA-20 is supplied and sold separately. Mount it on a suitable microphone stand or hang it on a wall. The antenna should be at a suitable height, and facing the Chairman Unit/Delegate Units will help. This antenna is to be fixed to socket on the rear panel of the host unit in place of the standard antenna supplied.